Napster has over 40 million songs on demand. Always ad-free. Discover music from people just like you. Cancel anytime. First 30 days free, then $9.99/month. Creating playlists has never been so easy (or fun!) with our new Playlist Maker. As you build your playlist, we show you suggestions based on songs in your list and your listening habits. Swipe right to add a song and left for the next recommendation. Customize your playlists with an animated GIF from GIPHY and share it with your friends (or the world). Other Napster members can follow your playlists so they automatically get updates you make. We believe the best recommendations come from the millions of members on Napster’s Listener Network. Music Match finds members with similar music tastes, and recommend songs and playlists for you. 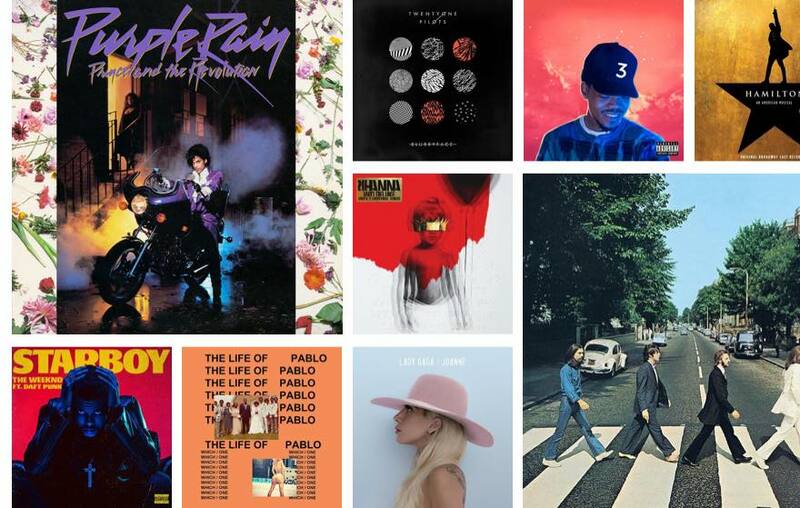 Find the perfect music from a catalog of millions of songs. Whether you're looking for the latest trending songs for your party or just want to unwind to your favorite playlist, we've got the music for you. 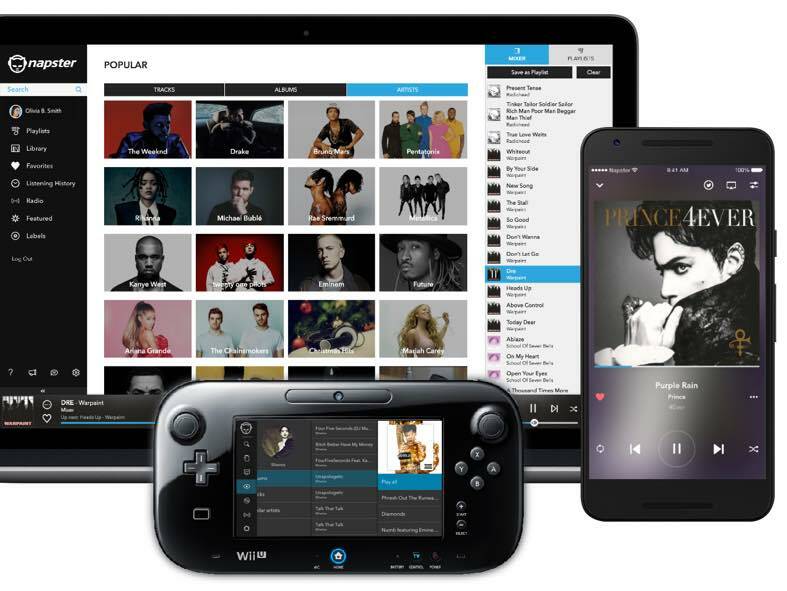 Enjoy more than 40 million songs without interruption on any of your devices. Going somewhere without a connection? Download any song to listen offline. Stream music from your phone, computer and home audio devices.